Happy International Mother Language Day! 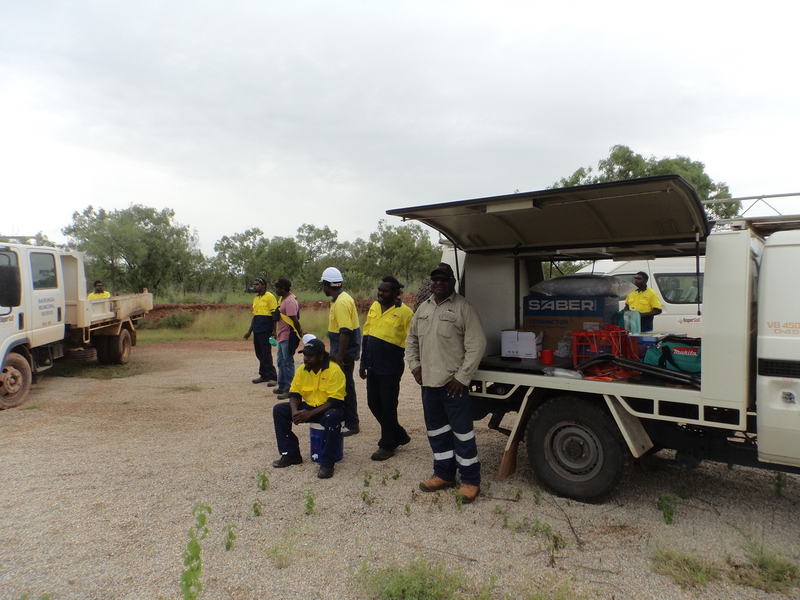 Students in the remote Indigenous community of Barunga are getting a hands-on education in machinery operating. 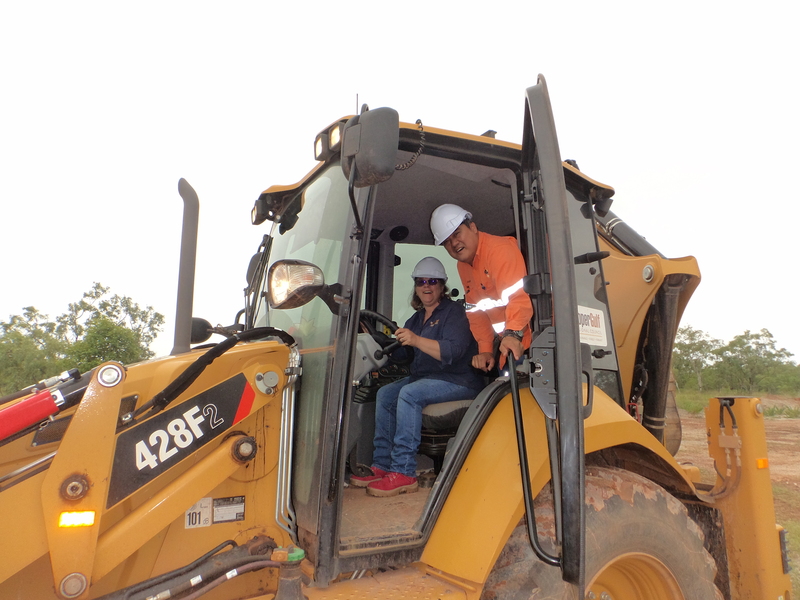 The 10-week course, being delivered by Batchelor Institute lecturer Alvin Tan, trains students on the use of an excavator, skid steer loader, wheeled front end loader, backhoe and grader. The training, which started on January 30th, combines building and civil construction courses and is project based. 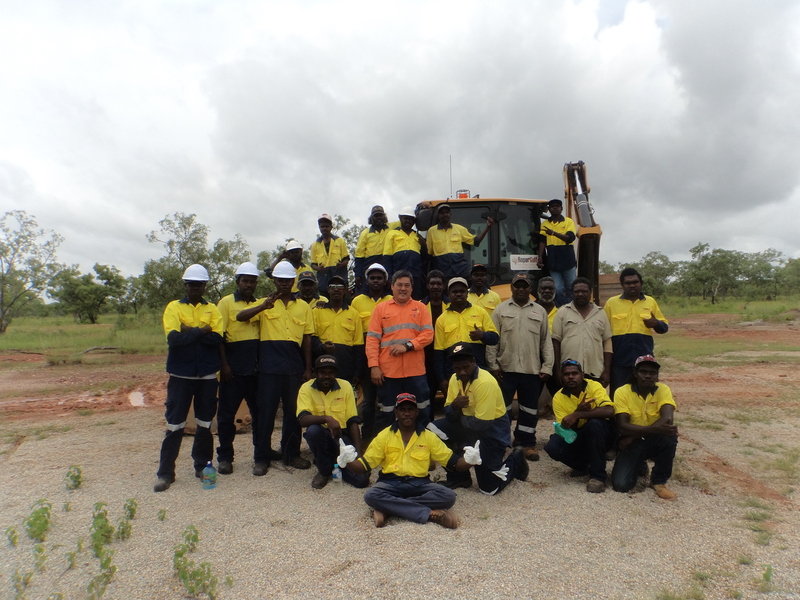 This means that, whilst the students are gaining key skills, the local community of Barunga is also receiving upgrades. 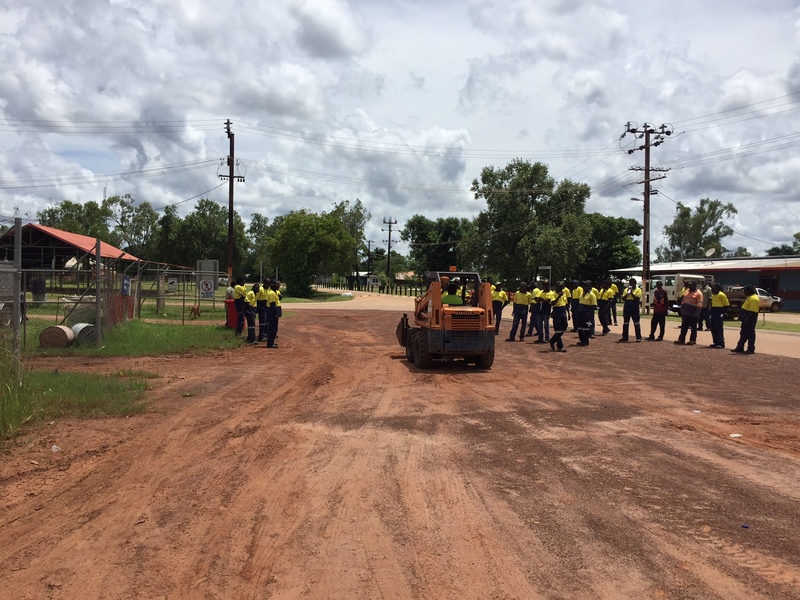 These projects include the construction of a concrete slab for the barbeque area at the Memorial Park and another for the relocation of an old tractor opposite the Barunga festival stage. It will also see the construction of a pathway between the council office and the activity centre, as well as a barbeque shed at Manyallaluk (Eva Valley). “These groups are very keen to be involved in these combined courses. They love those machines, and they are looking for the projects where they can actually use their skills,” said Batchelor Institute lecturer Alvin Tan. The windows in the town church will be replaced, the pond at the Memorial Park will be widened and a section of the route to Manyallaluk will be graded. These projects were requested by Community Development Program (CDP) Senior Activity Supervisor Sommer Meadows, who brought in Batchelor Institute to deliver these valuable courses in community. 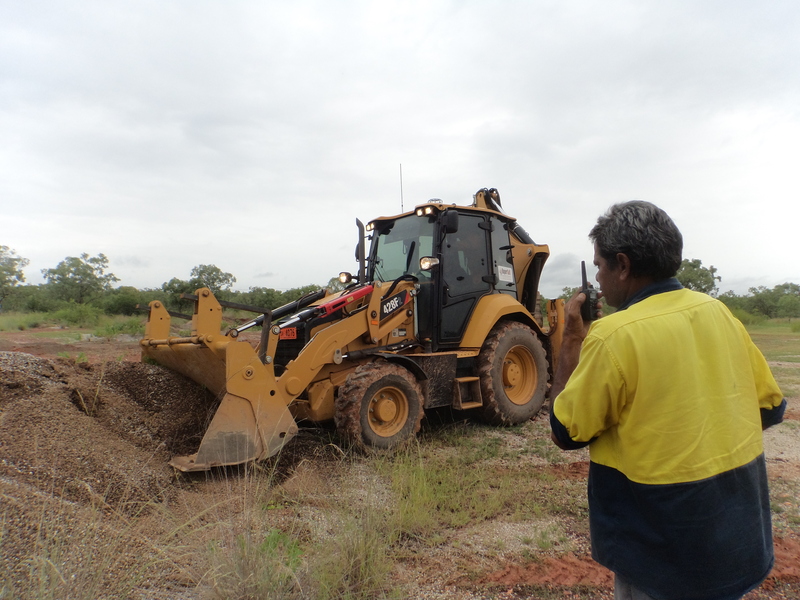 “Barunga and Manyallaluk men are always wanting to go one step further. Everything we do here prepares them for the future and job opportunity. I am always proud of all of them,” said Ms Meadows. Batchelor Institute construction courses help students develop skills and knowledge that prepares them for work in the industry. As well as hands-on skills, students are also trained in workplace health and safety, reading plans, communicating in the workplace and working within a team. 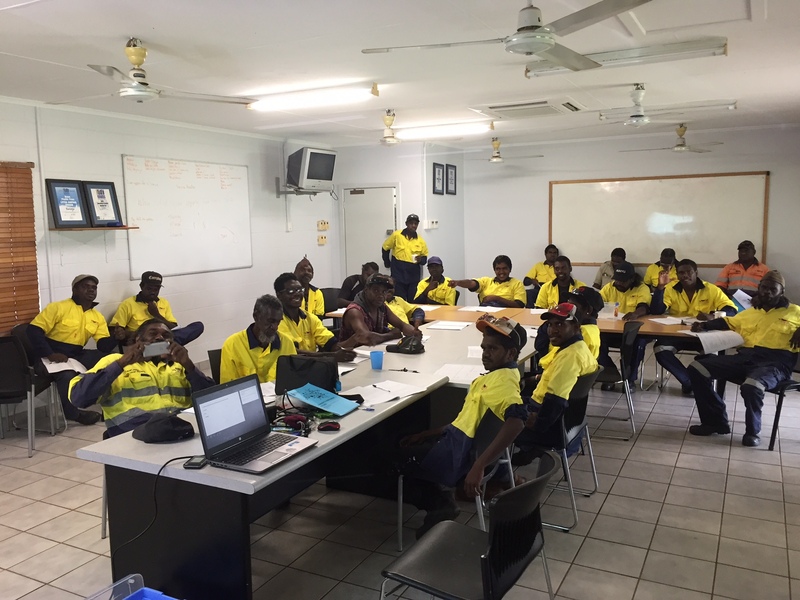 The Resources and Infrastructure team at Batchelor Institute are also currently out in Borroloola and Mataranka, with lecturers Brenton Dawes, Keith Jones and Matthew Scott delivering similar project-based training. 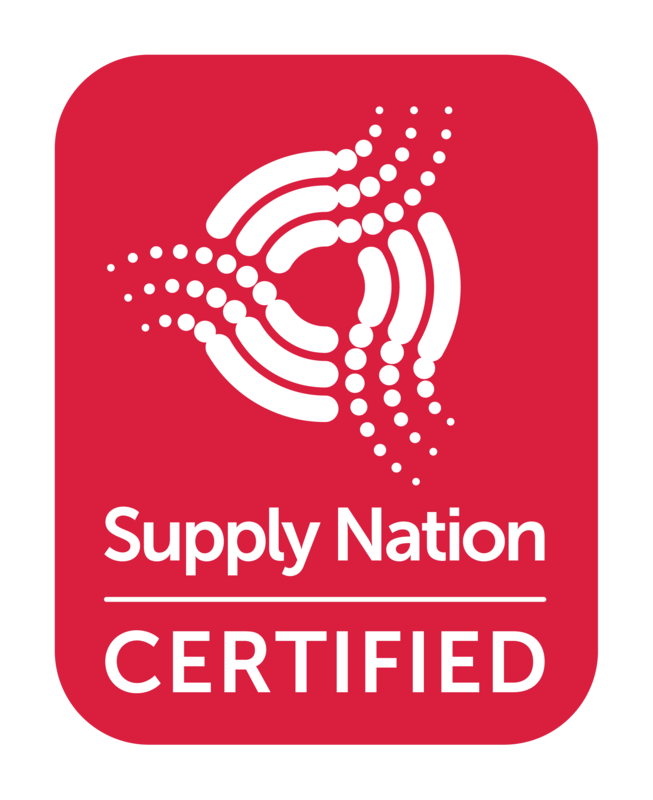 Batchelor Institute is committed to providing relevant and engaging training and education to some of the Northern Territory’s most remote Aboriginal and Torres Strait Islander communities. If you are interested in learning more about or building and civil construction courses please click here.